The topics on display are presented with a lot of historic teddy bears, one of them being an original “Bärle PAB 5328.1”, made by the famous German company “STEIFF” in Giengen 1905/06. He was one of the world’s first teddy bears, including hinges, the company’s brandnew feature at the time. As a teddy bear with a special travelling experience, “Karl” is on display. 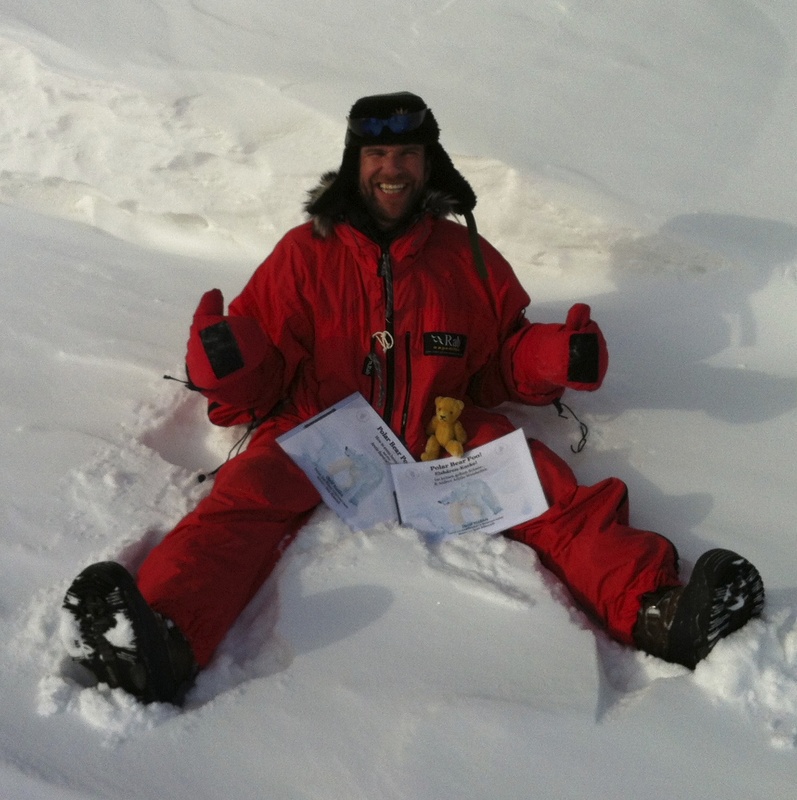 He was the first teddy bear to reach the North pole in 2013. 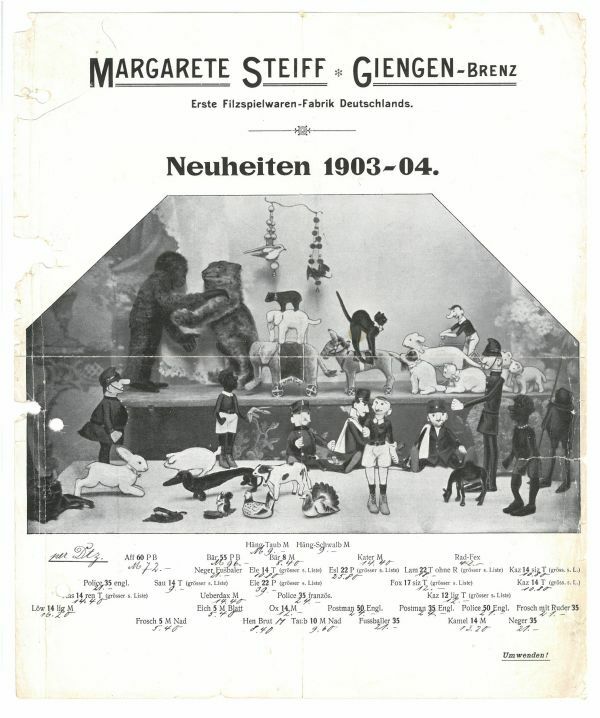 The exhibition also features paintings, books, photos and documents, for example the oldest advertising for teddy bears in Germany: The STEIFF-newspage, dating to 1903-04. Furthermore, five areas are designed with historic suitcases and pedal cars from different eras. One of them dates back to the year 1900 and comes with the equivalent teddy bear. It goes without saying, that we provide a loan agreement as host of the exhibition, including a comprehensive list of all objects and their current insurable value. For the build-up of the exhibition, each of the trunks includes a plan and photos, showing how objects could be arranged. So the construction can be processed independently from the collector.